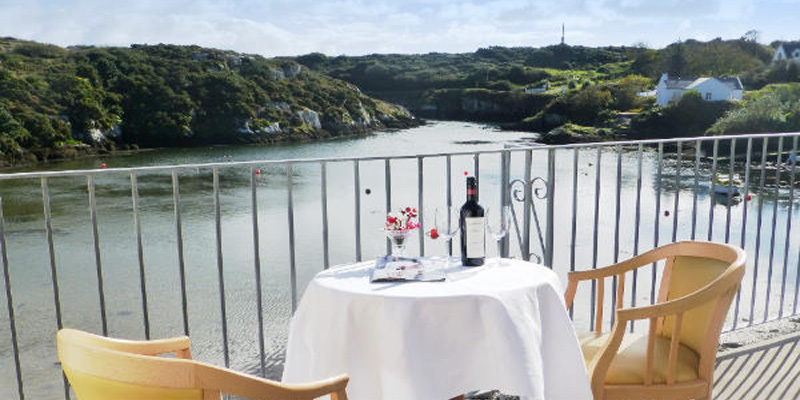 Heron’s Cove Bed & Breakfast is a paradise. 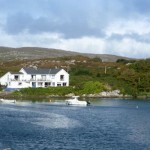 It is a ‘little piece of heaven’, located on a tidal inlet at Goleen, a small village in West Cork, Ireland. 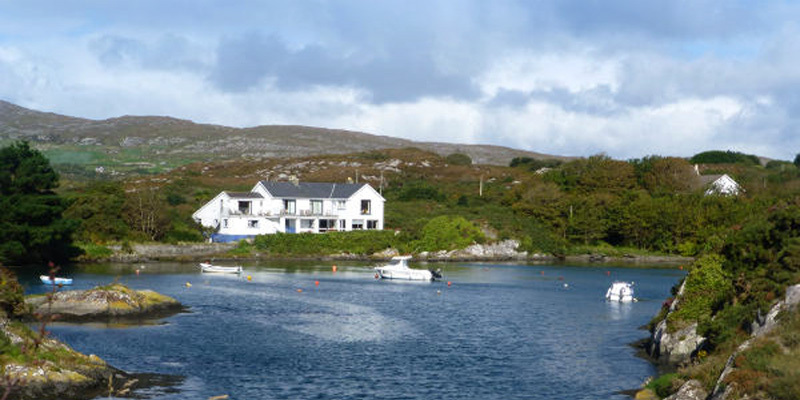 Located 120 kms (75 miles) from Cork City, but close to Mizen Head, Ireland’s spectacular most south-westerly point, and Barley Cove Beach. 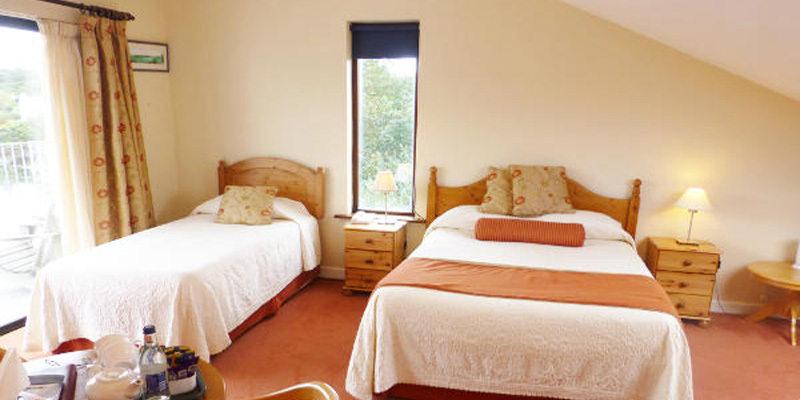 Sue Hill and her team operate an award-winning Restaurant and quality good value Irish Bed and Breakfast guest accommodation. 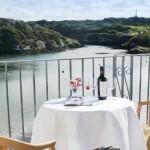 If you are looking for top quality four star accommodation in Ireland, especially in West Cork and near Mizen Head, you need look no further. 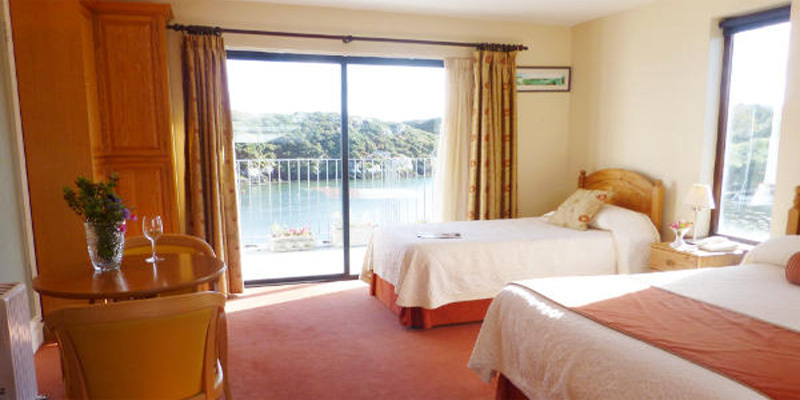 All the double rooms have a Queen size 5′ bed and a single 3′ bed for guests with views out over the Harbour which opens out into the open Atlantic Ocean. 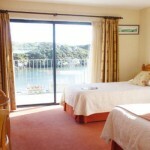 So relax and enjoy your visit in West Cork. 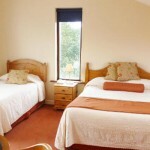 All rooms are simply comfortable with all the necessary amenities that make for a pleasant holiday. 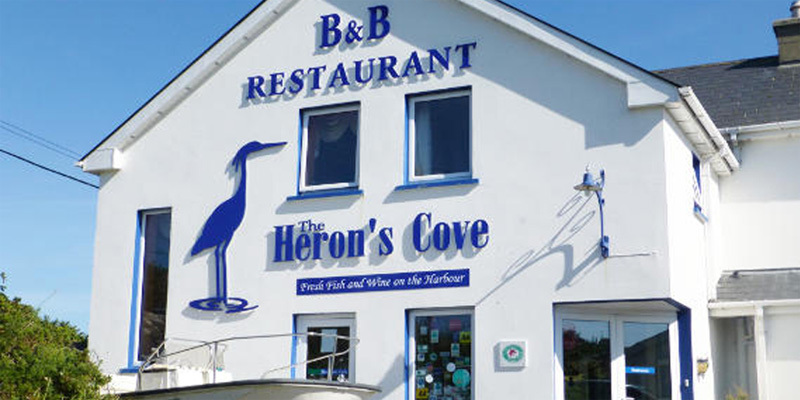 The Heron’s Cove has a store for your bikes if you are on a Mizen-Malin Challenge and there is plenty of free parking space for the car, van or bus.